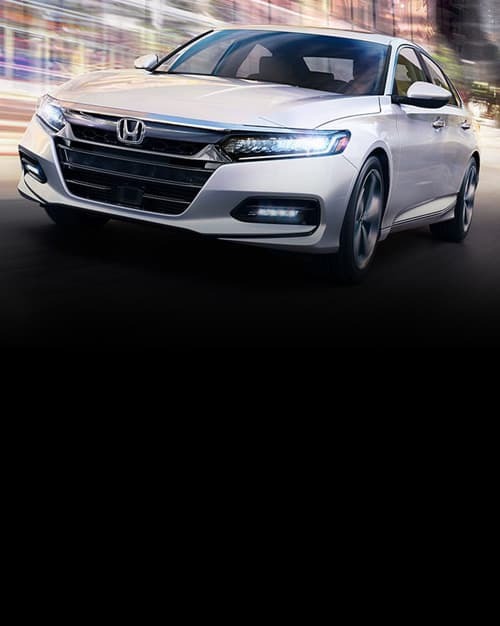 At Lundgren Honda of Auburn, it’s been our #1 goal to provide our customers with an outstanding car dealership experience since we got into the business in 1964. 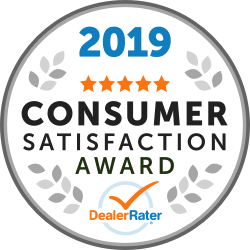 Whether you’re shopping for a new Honda car, used cars near Worcester, or you’re getting repairs done at our service center, we want you to have the best car dealership experience you’ve ever had. 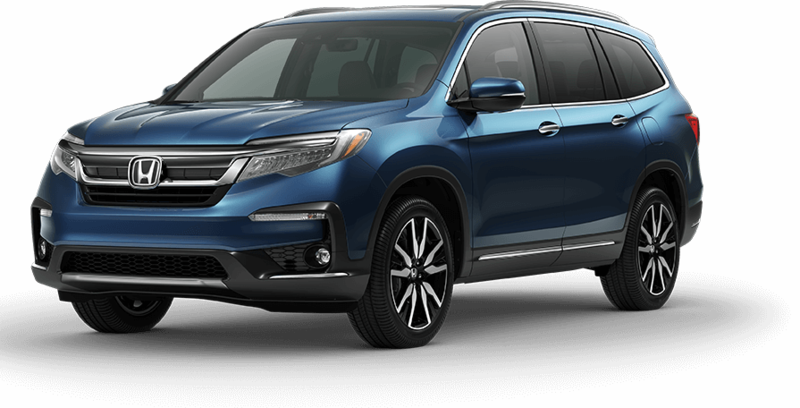 Take a virtual tour and learn more about the Lundgren Advantage to see why buying a car with us is your best option. We opened our doors over 50 years ago and have remained a family-owned business ever since – it’s part of our story. With Lundgren Cares, we stay involved in the Massachusetts community that we love and serve. 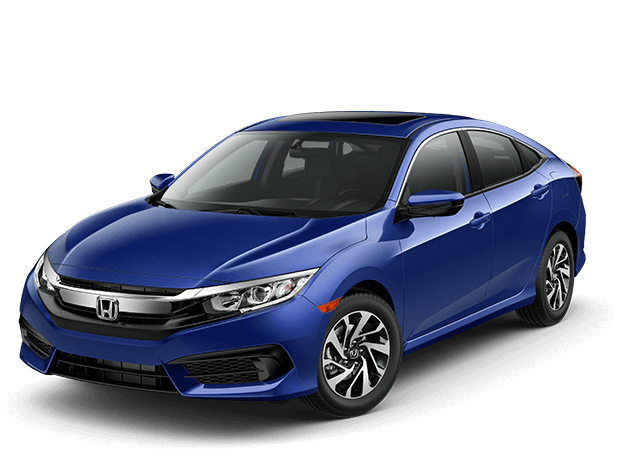 When you buy from our Honda dealership, you can be sure you’re getting the absolute best deal.